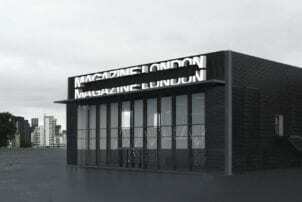 Magazine London is a new event space for the capital. The venue boasts 3,205 sq m of versatile interior space for up to 3,000 people and can extend to accommodate a further 7,000 people across the venue’s extensive outdoor showground. The site itself is quite unique, providing phenomenal views of the River Thames and Canary Wharf skyline; it’s only a 3-minute walk from North Greenwich station. Book this venue or let us help you find more perfect Venues in South East London for your event.